Countries all over the world, including in the Caribbean, get a lot from China, whether directly or indirectly. But while clothing and consumer goods are what they usually look to the Asian country for, Jamaica is going after something more. 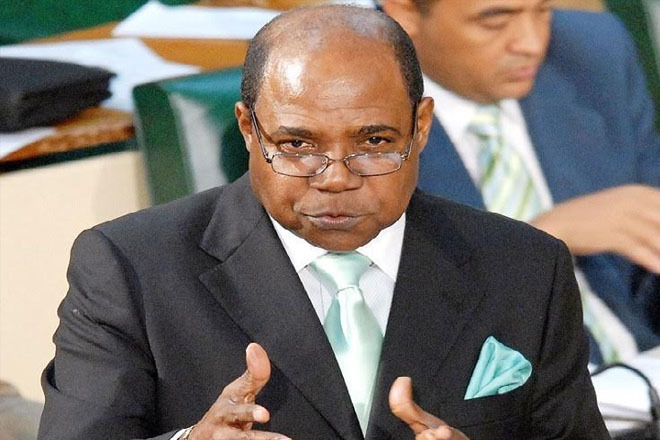 Minister of Tourism Edmund Bartlett says the Government will be looking to the Chinese market to help score a boost in earnings from the cruise ship sector by 2021.